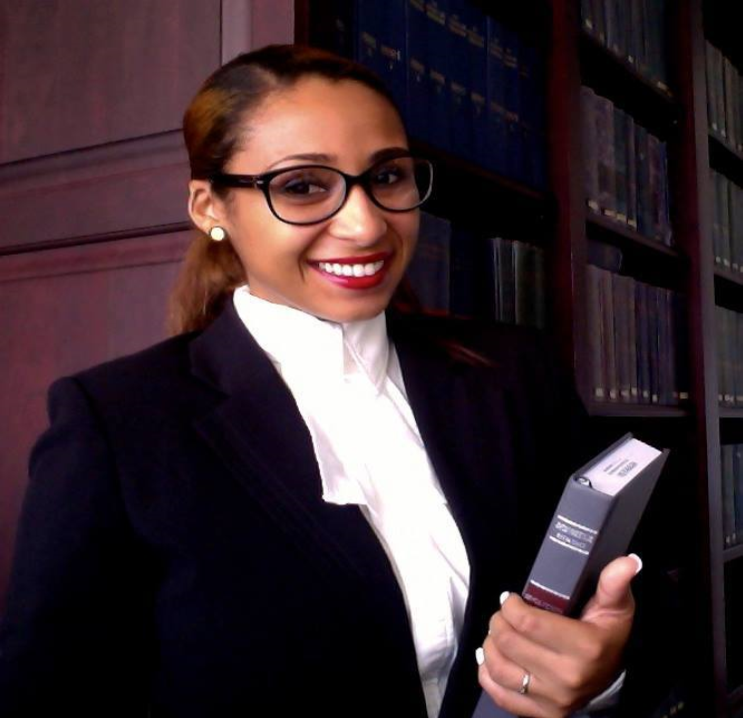 Director Amaya Athill is an Associate at the law firm of Messrs. Lake & Kentish. She specializes in Civil Litigation. Civil law is the area of law that deals with the private relationships between parties - individuals or corporations. A few examples of civil litigation matters include personal injury, breach of contract, divorce, family law, and employment law. The practice of civil litigation deals with the advocacy of these civil matters in the various local and regional courts (Industrial Court, Magistrates Court, High Court, Court of Appeal, and Privy Council). The litigation environment is fast-paced, highly competitive, and results oriented. More broadly, her practice at Lake & Kentish has allowed her to delve into other areas of law in which she has a keen interest, namely, constitutional law and human rights. In this vein, she has represented persons from disadvantaged/at risk community groups, specifically, prisoners on death row, women, victims of domestic violence, victims of police brutality, and persons in the LGBTQ community. In addition to litigation, she also worked as an independent consultant with the Directorate of Gender Affairs on a project that serves to implement the United Nations Trust Fund Project to End Gender-Based Violence in Antigua & Barbuda through review of existing Gender Based and Sexual Violence (GBSV) related laws. The practice of law, in these areas, allows her to have a profound and intensely personal impact on some of the most vulnerable in our community as I am working to ensure the protection of their liberty, livelihood and legal rights. Through Rotarian Amaya’s Vocation, she is able to Serve others by using her unique skills to address the needs of the various communities.